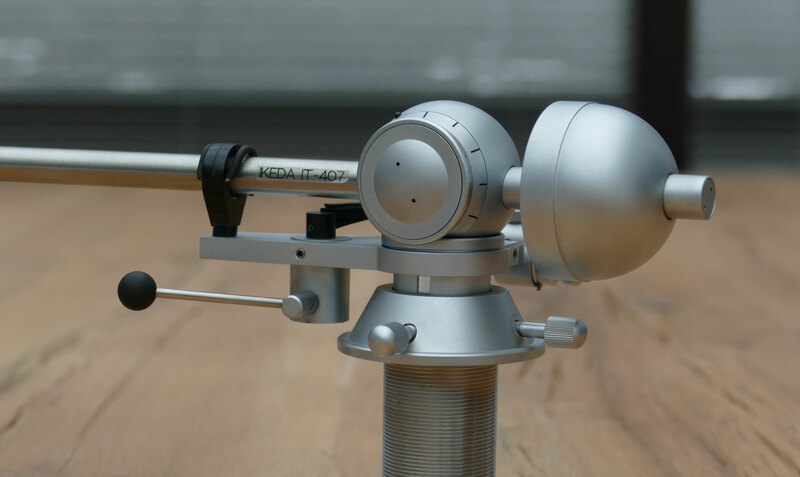 IKEDA IT-407 ....one of the world's best 12 inch tone arms ever ! 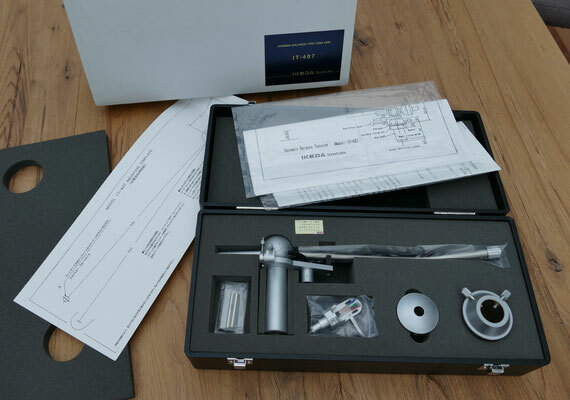 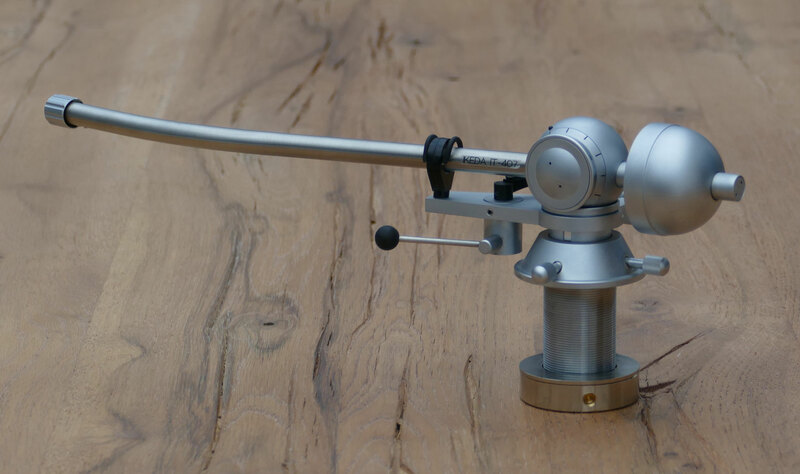 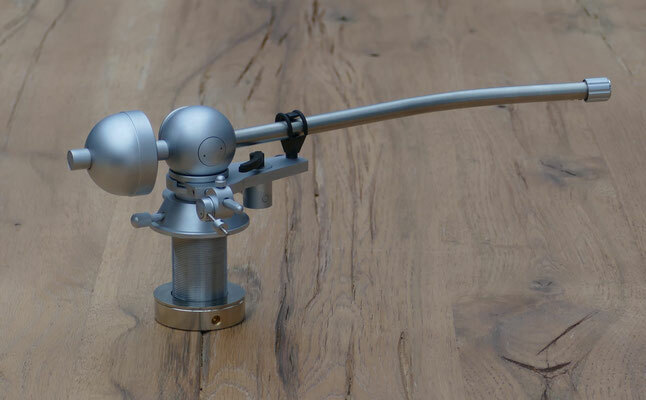 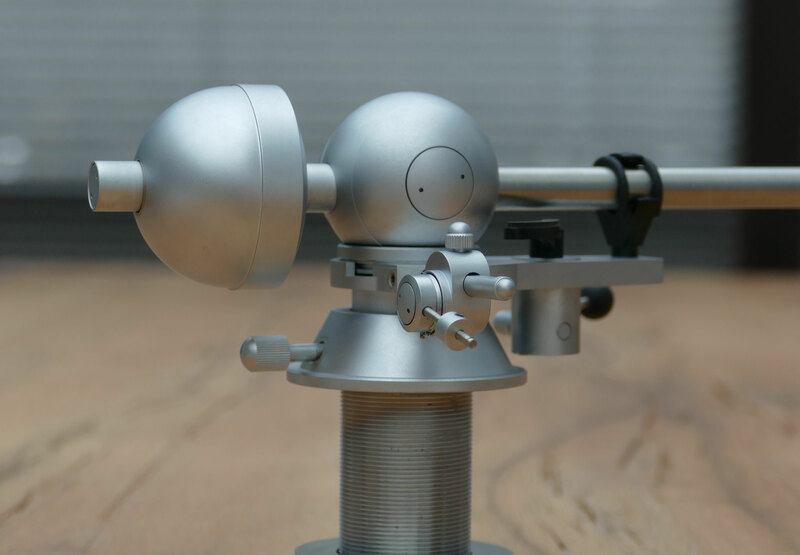 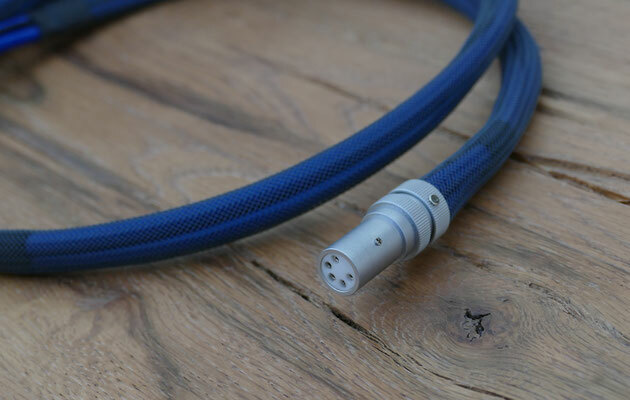 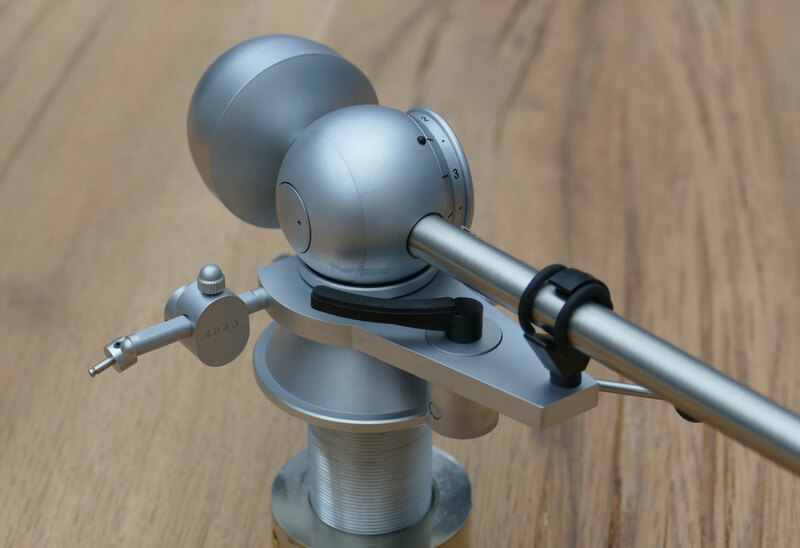 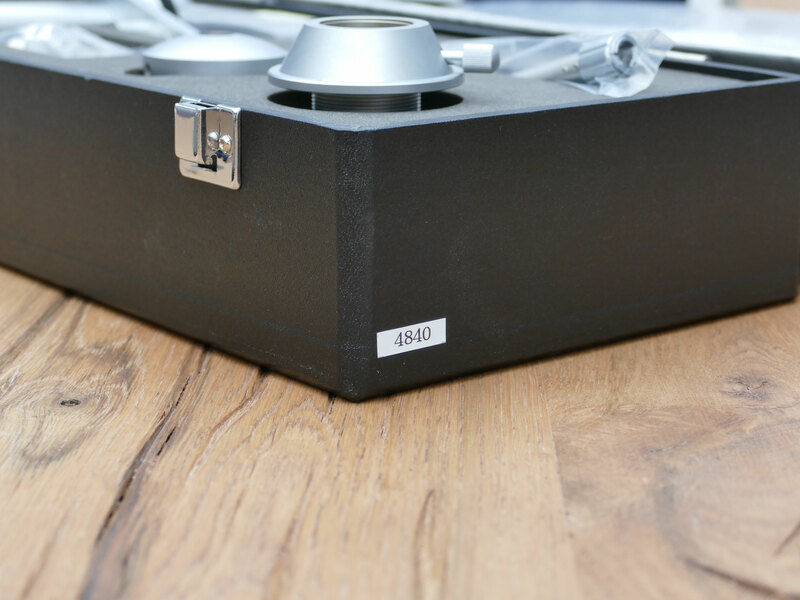 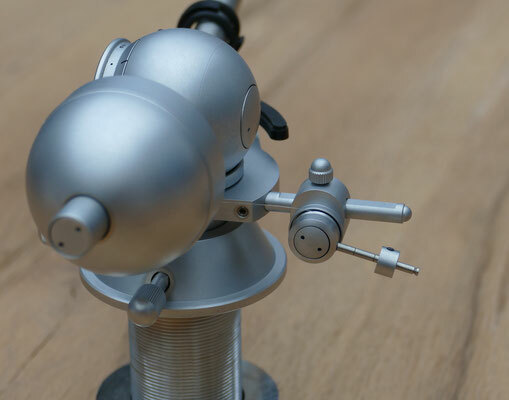 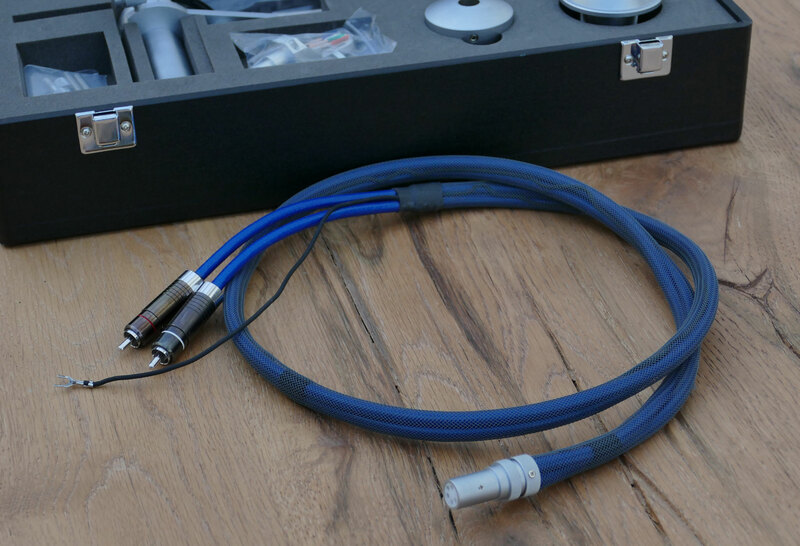 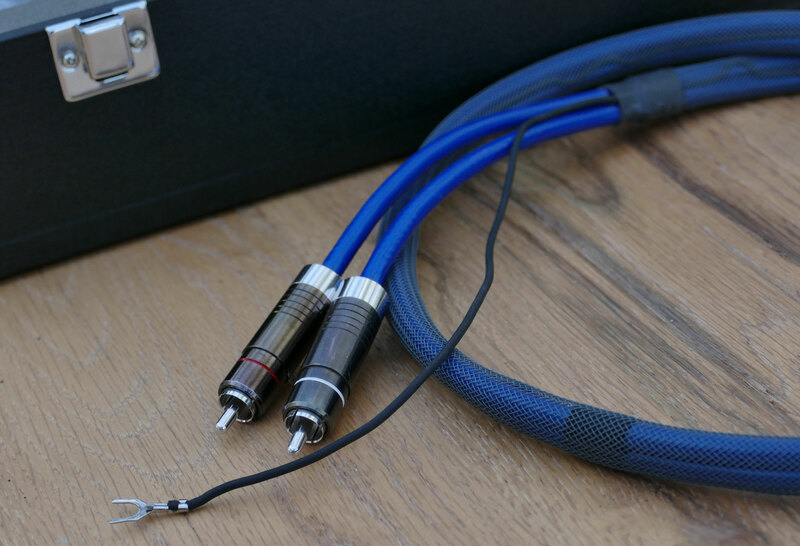 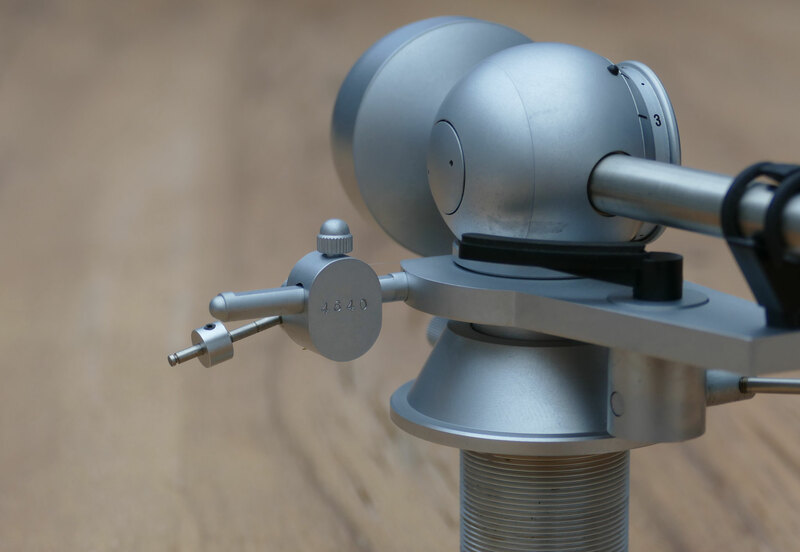 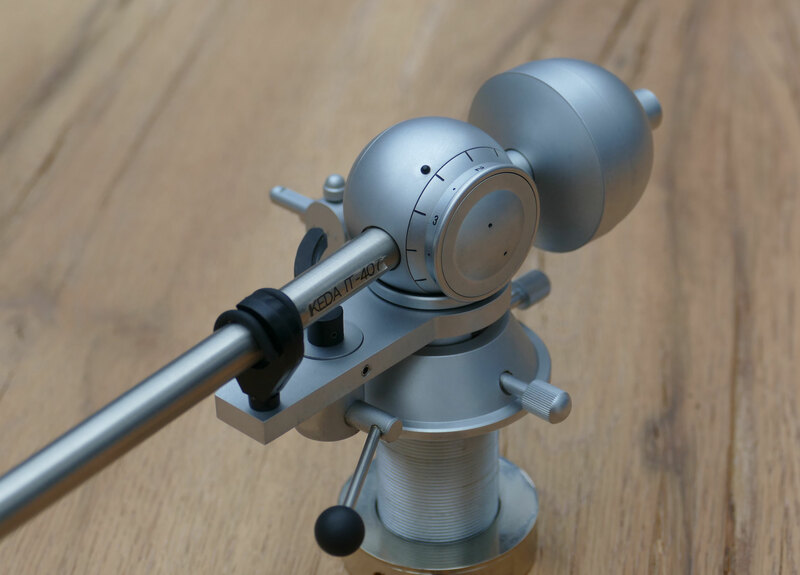 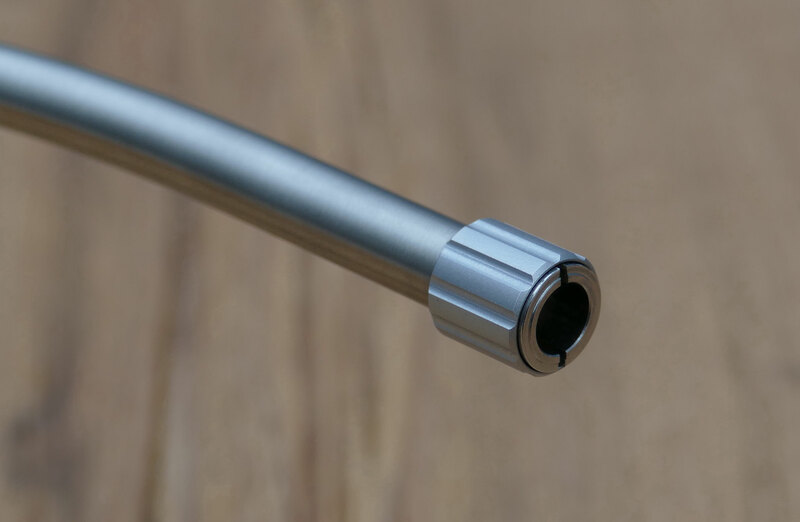 It comes with all original accessory like original tone arm cable, setting templates etc. 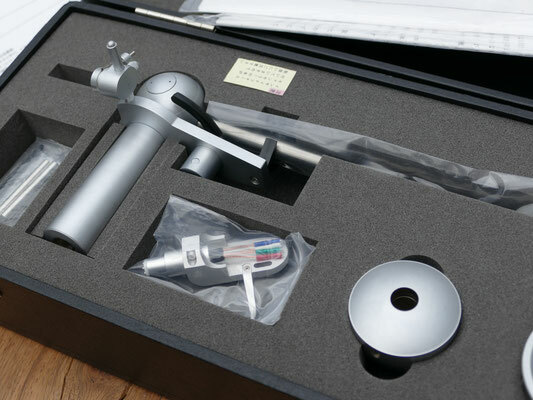 and the elaborately made box. The shown original headshell is still unused ! 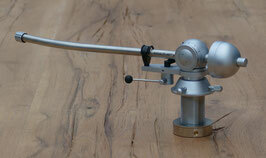 We' re also offering a variaty of matching tone arm boards for use with TD124.